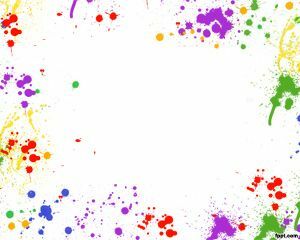 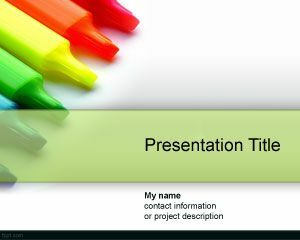 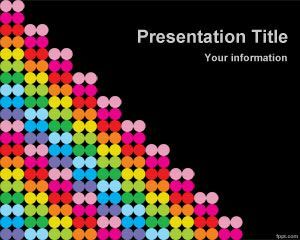 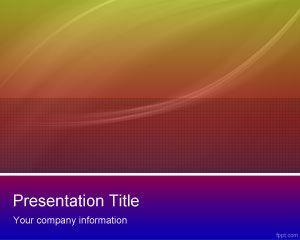 Color Tubes PowerPoint template is a free color tube PowerPoint background template for presentations in PowerPoint. 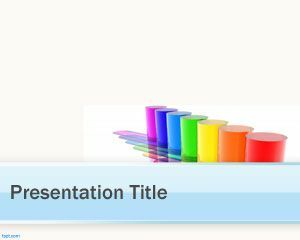 You can download this color tubes template for PowerPoint presentations to decorate your PowerPoint presentations for chemistry or test tubes. 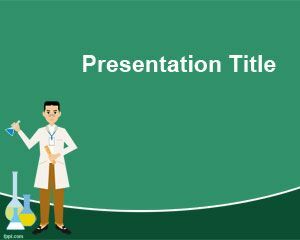 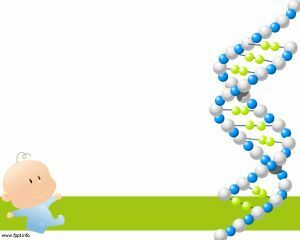 This free test tubes for Power Point can also be used for lab presentations or other graphics for PowerPoint.